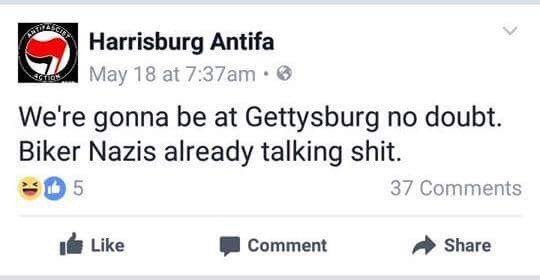 Officials in Gettysburg are bracing for protests this weekend coinciding with the 154th anniversary of the Civil War battle. The Bloody Angle on the Union lines where Pickett’s Charge was repulsed on the third day of fighting on July 3, 1863. The angle in the stone wall is considered the high-water mark of the Confederacy.